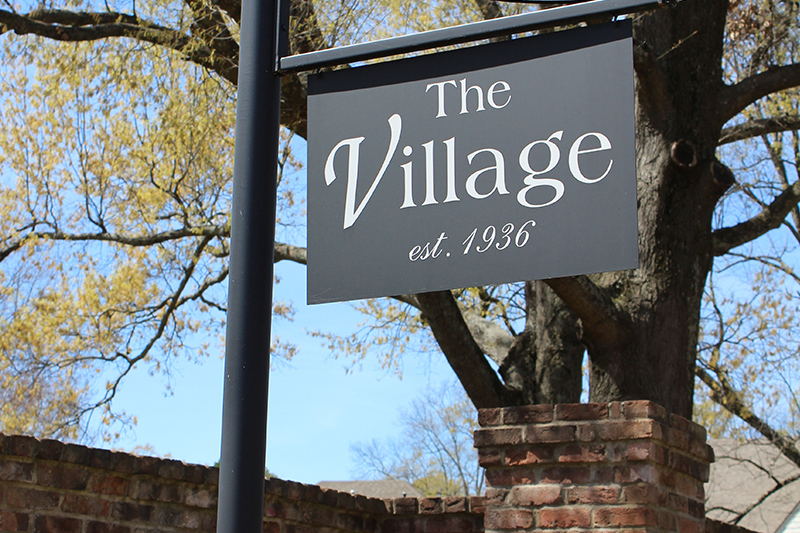 One of east Memphis’ most sought after and established communities, The Village is a classic, family friendly neighborhood. Conveniently located along the Poplar corridor, it is close to great shopping, schools, and churches. A private, gated 6 lot enclave. This is an exclusive neighborhood in the heart of River Oaks conveniently located in the East Memphis area, by the medical and business districts, multiple private schools and extensive shopping. 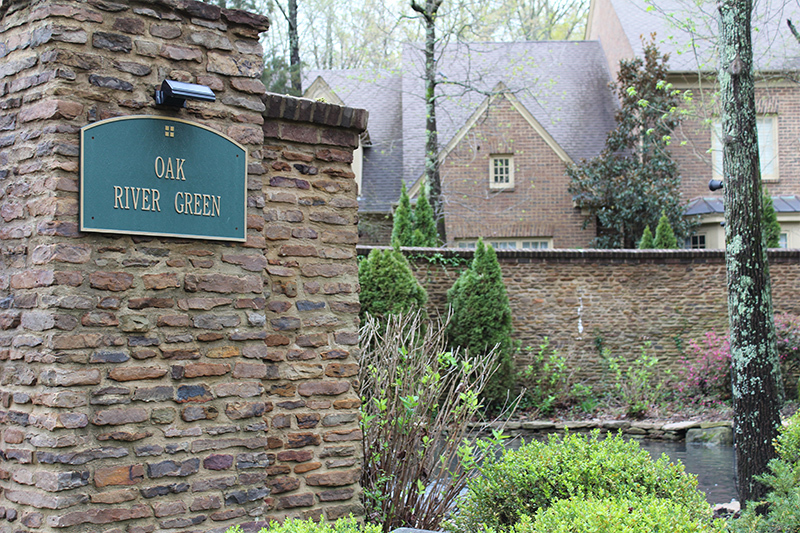 River Oaks newest gated community, this neighborhood is located in one of east memphis’ premiere locations. Near private schools and the east memphis medical and business districts. 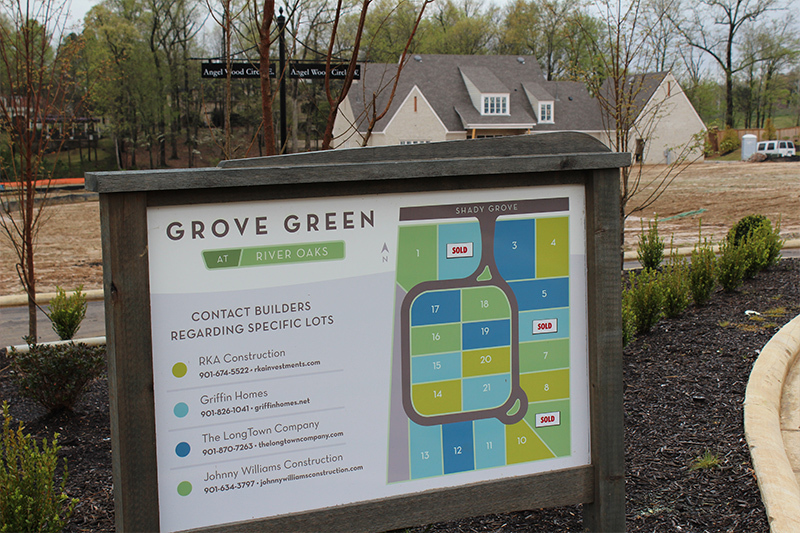 This premier Germantown development is brand new and will be hosting the 2017 Vesta Home Show. 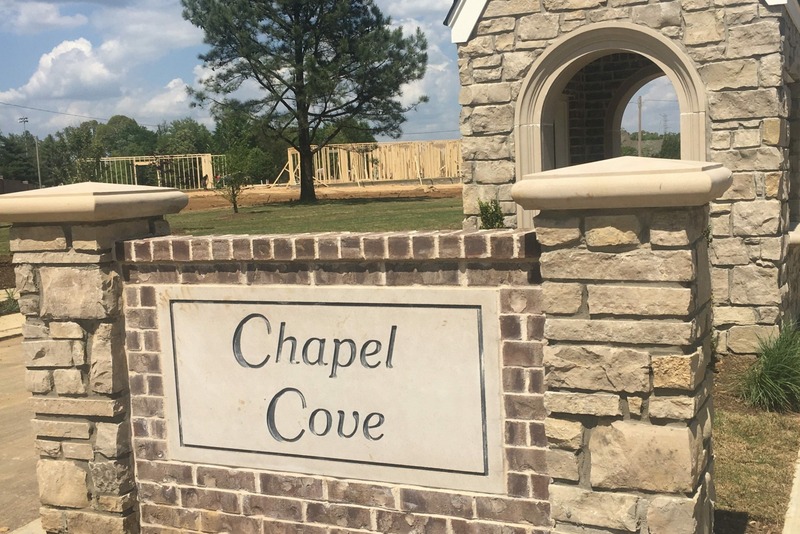 Chapel Cove offers generous lot sizes, convenient location, and custom homes built by RKA and designed by the area’s most notable architects.